The Kitchen countertop is the core of any kitchen, and the look of the countertop will give your house that regal effect. The kitchen is one of the most remodeled parts of many houses, and the kitchen countertop is given the first consideration. There are many countertops one can go for their kitchen, but it depends on the purpose and the number of people that will be using the countertop. If you are wondering what countertop will perfectly serve your kitchen, then read on for an in-depth analysis of each type of kitchen countertop. You want a countertop that you can easily clean and maintain. Some countertop requires sealing after use for a specified period. A few of the countertops are maintenance free. Choose a countertop that will last for long and serve the purpose you intend. There are several options available and depending on the budget choose one that suits your pocket. Granites and marbles will give your kitchen an ultimate look. Choose the countertop depending on the appearance you want to portray. Granite countertops are the undisputed king when it comes to countertops. Though a bit expensive, it’s still one of the most commonly used for kitchen countertops. It has a variety of colors to choose from and last long. Granite is unique and has rare color, and if you are looking for an outstanding kitchen, this is the way to go. The main disadvantage of the granite is it requires to be sealed regularly to protect it from stains. Quartz requires minimal maintenance, and it’s therefore ideal for high traffic kitchens like hotels. The countertop will withstand any abrasive materials and stains and it’s, therefore, one of the best countertops for a busy kitchen. It’s made from a combination of minerals and resin and has a stone look. If you are looking to spice up your kitchen countertop with quartz, then you are in for a treat as it comes in a variety of colors. The solid countertop is ideal for countertops, sinks, and backsplash. The solid surface countertop is resistant to stains and minor scratches. It’s crucial that you use a cutting board while working on the surface to avoid significant scratches. Silestone is made from a combination of Silestone and other minerals. it’s hard, resilient and stain resistant. It’s non-porous making it ideal for busy kitchens. Silestone has a high percentage of quartz and thus resembles it. It comes in a variety of colors and will give your kitchen that elegant and beautiful look. The ease of maintenance and durability makes it perfect for kitchens in the hotel industry, schools, and other very busy places. Choose the kitchen countertop that serves your purpose and lasts long . Visit the granite company and has the first experience with each of the above countertops, assess the colors and durability of each. Its imperative that you understand the maintenance needs of each to be able to select one that is ideal for your kitchen. Is granite a good kitchen countertop? Granite is known for delivering beautiful aesthetics in bathrooms and kitchens. This material is specially considered for kitchen countertops. 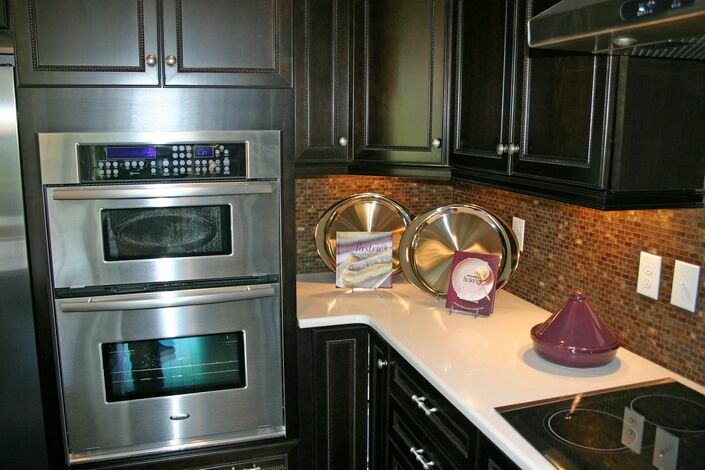 Only a few other countertops can match with the beauty that granite countertops offer. Granite is a natural material having a timeless appeal and aura. The countertops made from granite take the kitchen decor to the next level, and often become the focal point of the space. This material is available in more than 25 shades of to work with, you will find granite that will blends with your kitchen flooring, cabinets and walls. This countertop looks beautiful in every setting. Granite is a quite hard substance, and thus it is not prone to scratches. While you should not use knifes directly on the granite surface because it will dull knife blades. This material will handle normal wear and tear gracefully. 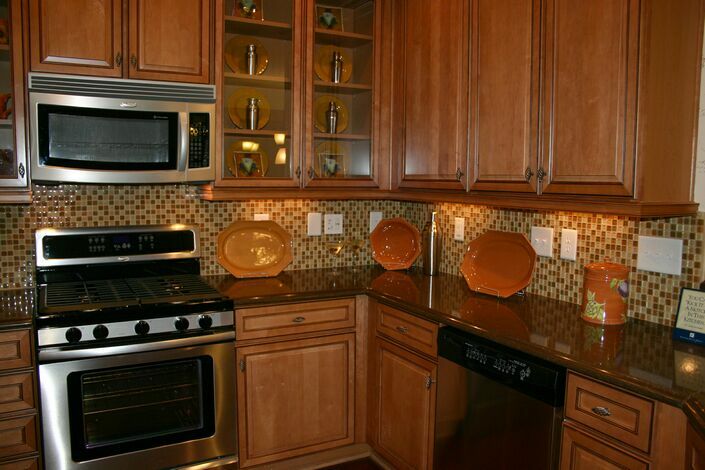 Granite is heat resistant too, so you can use it near a cooking range or cook top. When you have put a hot pan on granite, it can take the heat without getting cracked or weakened. Even in the bathroom, putting a heating tool on it won’t be a problem. 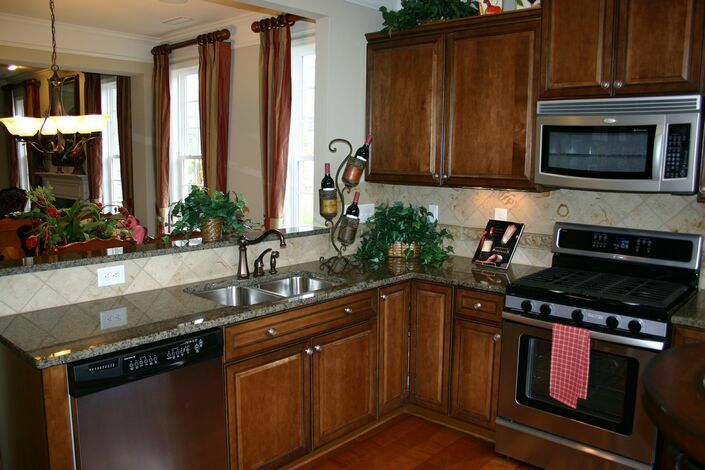 Granite surface is very resistant to stains. It will not absorb water, if it is sealed properly. A good countertop contractor will be able to do granite sealing correctly so that it maintains sheen and shine indefinitely. Granite is very porous material. It is important to seal the countertop before using it. 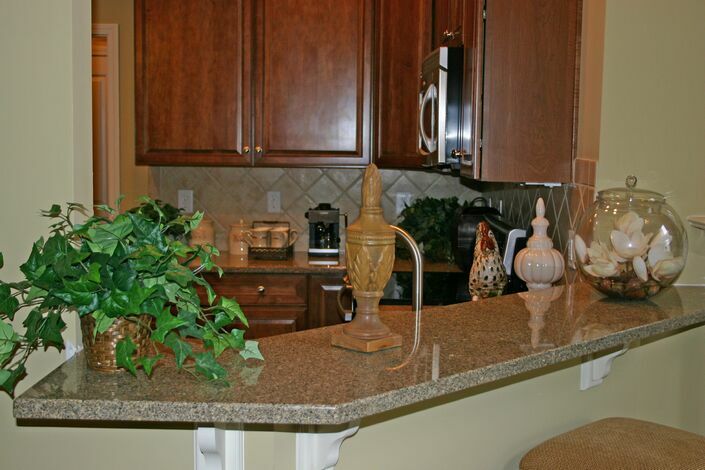 In spite of all durability and durability, granite countertops do have weaknesses. The most notable problems can occur when the countertops are not sealed properly or the sealant washes off without it is being resealed. Granite is very porous. It means that poorly sealed or unsealed countertops can absorb juice, wine or oil, producing a stain that might not be possible to clean. An unsealed countertop can also promote bacteria growth. 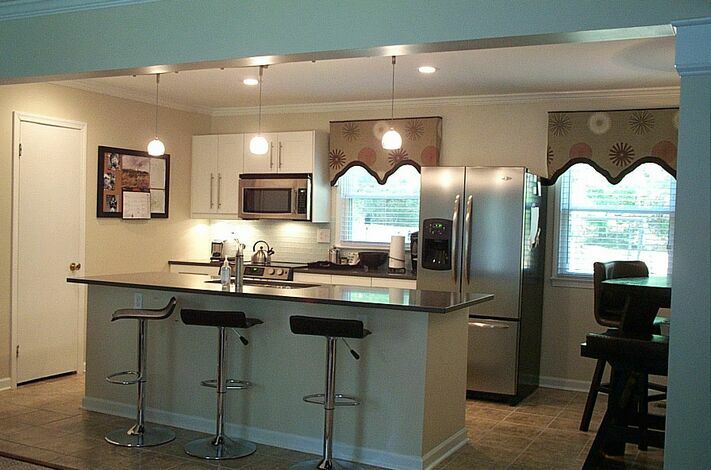 Granite countertop Zebulon nc installation is not an easy task. 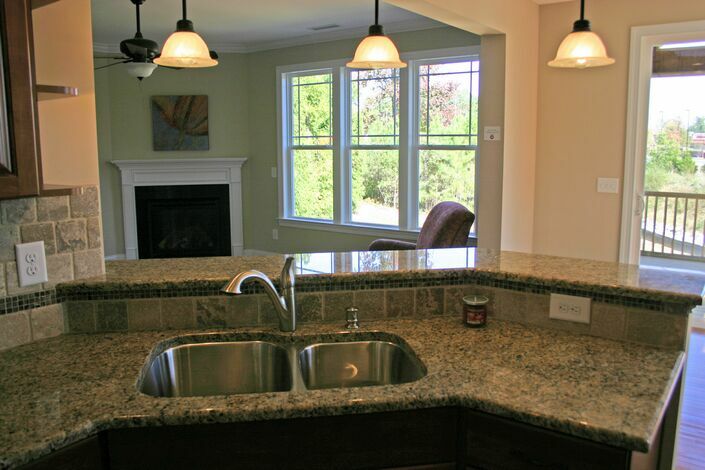 In order to install this countertop in an adequate manner, you need to hire the granite countertop contractor. A professional contractor will install the countertop properly.